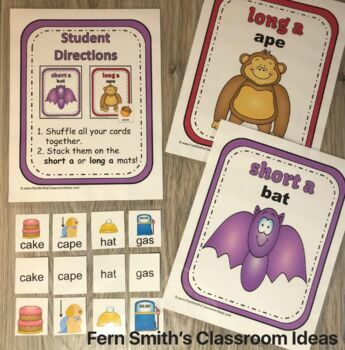 CLICK HERE to purchase ALL FIVE Long and Short Vowels Center Games, Printables and Interactive Notebook Activities Discounted Bundle in one resource. 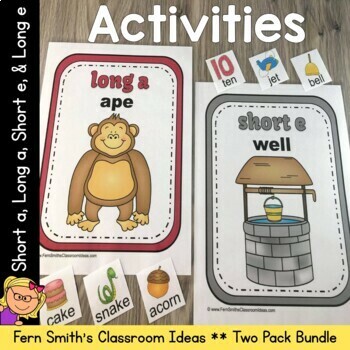 Two Matching Activities Bundled Together at 10% Off! 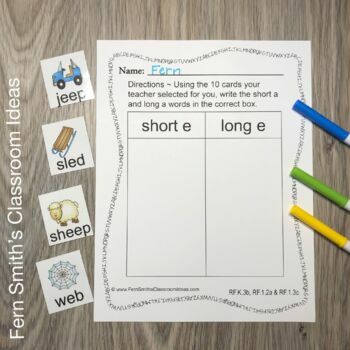 Vowels: Short e and Long e! 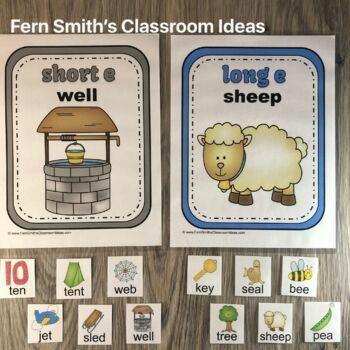 Keywords: Vowels, Short Vowels, Long Vowels, Fern Smith's Classroom Ideas.